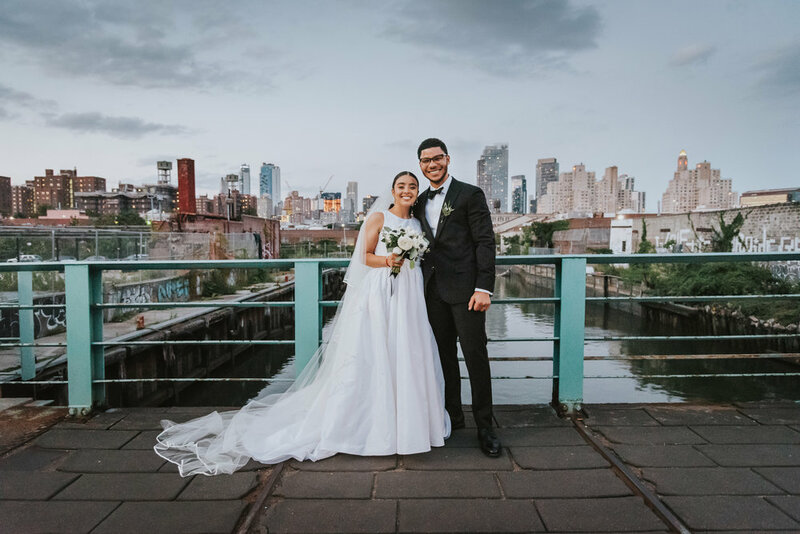 We're Wandermore Photography - wedding photographers, best friends, and adventurers based in NYC. There's nothing we love more than capturing the chemistry between two people in love. Your wedding is a huge part of your adventure together and you deserve to enjoy every single second of it. Every special moment will be captured, big or small. Huge hugs, little touches, crazy dance moves, everything. "Wandermore Photography is a wonderfully balanced mix of professionalism, originality, and fun! Do NOT hesitate to book them. You will not be disappointed."